BURNABY— A New Democrat government would end a B.C. Liberal policy that has stopped post-secondary institutions from building student housing, and made the search for housing increasingly desperate for B.C. students and non-students alike, says B.C. New Democrat leader John Horgan. “This province is facing a housing crisis. Today, students who can’t find student housing are forced to apartment hunt in incredibly challenging private markets like Metro Vancouver and Victoria, where vacancy rates sit at less than one per cent, and the prices of most units have skyrocketed out of the range of student budgets,” said Horgan. Since 2003, the B.C. Liberals have refused to allow universities and colleges to take on mortgages to pay for student housing, which has made most unable to take on new housing projects. 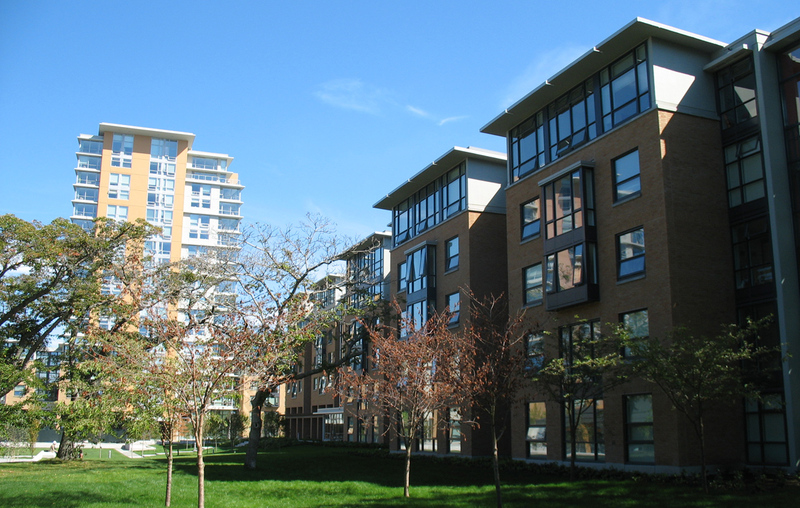 Only one institution in the province, UBC, has been able to build student housing in the last decade – and it too is struggling to keep up with demand, with 6,000 students on the waiting list for housing this year. Today, Horgan met with media at Simon Fraser University. Alongside New Democrat post-secondary education spokesperson, Kathy Corrigan, and New Democrat housing spokesperson, David Eby, he pledged that a New Democrat government would fix the problem that the B.C. Liberals created. The B.C. Liberals knew that their policy was freezing student housing construction, and could have fixed it at any time, said Corrigan. Eby said that student housing has hit a crisis point.